On June 5, 2016, the Interlochen Arts Academy Orchestra and Academy Dance Company will perform at Lincoln Center during the 2016 NY Phil Biennial. 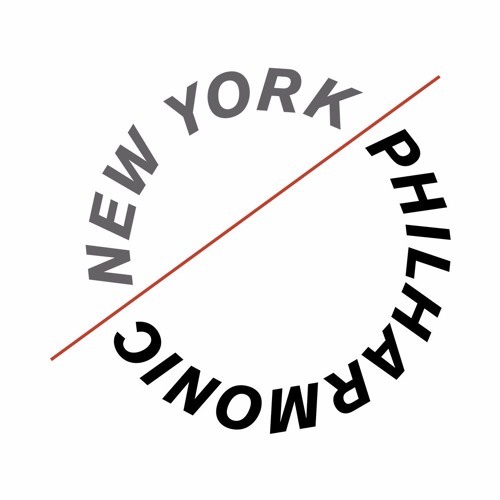 This remarkable opportunity will allow students to work with one of the world’s most prestigious orchestras—the New York Philharmonic. Interlochen is the only high school selected to participate in the Biennial.